For any driver, the parking experience is often one of frustration. In downtown areas, drivers typically circle the block several times hoping a parking space opens up. Drivers naturally try to park at the closest lots to their destinations, which can lead to over-filled lots with gridlocked entrances. The average driver in the U.S. wastes more than 17 hours per year searching for parking, resulting in $375 million in wasted time, fuel, and emissions. Cities are negatively affected by the increased traffic and CO2 emissions caused by uninformed drivers. The difficulty drivers face when searching for parking is not caused by a lack of available parking, but rather by a lack of real-time parking occupancy information. A recent survey of 18,000 drivers found that 71 percent experience problems finding parking away from home. 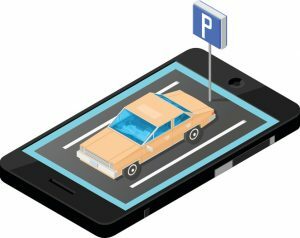 Additionally, 90 percent of drivers said they want access to real-time parking availability information. For parking data to be truly useful, drivers need to know not only where parking exists, but more importantly, where spots are currently available. 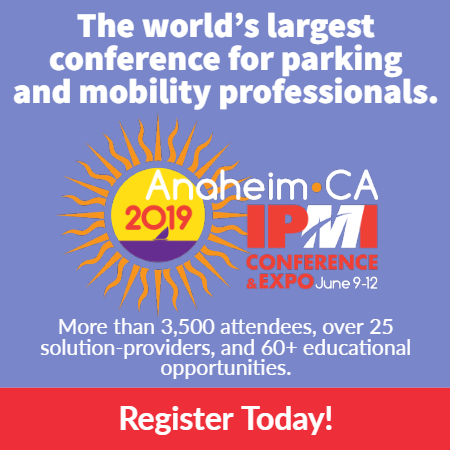 In the past, companies relied on integrating directly with parking equipment makers to pull real-time occupancy information for lots and metered streets. This provided an early solution to help drivers but there were some limitations. Cities don’t typically install equipment on every single space so the data wasn’t standardized. Today, companies are leveraging machine learning and predictive analytics to decode massive amounts of big data and calculate occupancy with a high degree of accuracy. This provides a scalable solution, helping drivers easily find parking in cities as big as New York or as small as Santa Monica. Nathan Donnell is director of INRIX Parking Services. There are a lot of moving parts to this issue. One of the problems with trying to provide real-time occupancy would be drivers on their phones while in transit. Not safe as we all know. Marrying real-time data with predictive analytics is a great hybrid. Real-time data for garages and surface lots is easier but on-street is a little trickier, or costly. Our focus has been on pay-by-plate and LPR. It allows us to blend the information and by using our app or website you can see availability in garages (real-time) and using predictive analytics the best places to likely find parking on-street. Monitoring by space is not realistic. If you see a curb space on your phone by the time you get there it will likely be gone and the $$ required to install, maintain and monitor don’t make sense to me. Once connected cars are connected to parking systems it will become even easier. That is further off but we’ve already completed proof of concept. My two cents.